We have had many readers of this blog ask us: Does the Rebounder Build Bone? 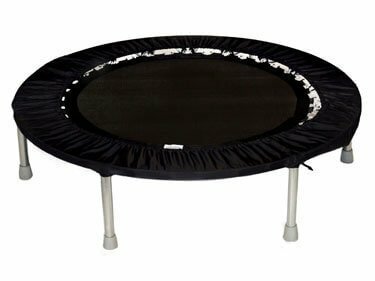 The rebounder is a mini trampoline and is a popular exercise equipment found in many homes. Does the Rebounder Build Bone? Hi, I’m Margaret from MelioGuide, and today, I’m here to talk to you about mini trampolines also known as rebounders. Over the years, I’ve had a lot of emails coming in asking me my opinion on rebounders, and I could never find special enough evidence and literature to make it a worthwhile blog. However, over the last few days, I had an email from a reader in Quebec City. She shared with me that she has metastases from her cancer to her spine that have affected five of her vertebrae in her spine. Was the rebounder a good option for her? She specifically mentioned the Bellicon Rebounder — which is one of the rebounding companies as a site. Let’s look at the Bellicon Rebounder. The rebounder they were offering on their website had no external support. 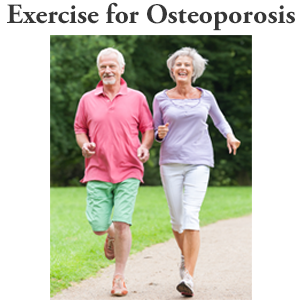 In addition, the movements that were being demonstrated are wonderful if you have good bone density, you have a healthy spine and you’re just looking for a fun activity. The rebounder has all the same benefits as regular exercise. But if you have had a spinal fracture, if you have poor balance, if you’re at a higher risk of a vertebral fracture, or as somebody who has metastases to their spine, I would caution you to use the rebounder. The torquing and the instabilities that come about on an unstable surface are amplified on something like a rebounder. I would not support the use of a rebounder at all for those individuals. I love movement, I love different movement. If you have a rebounder or you’ve been given a rebounder, I would encourage you to use it only if the rebounder has a handle for support. Even if you don’t use the handle, it’s there just in case. There are the little springs all the way around the sides, sometimes the little springs are covered. But if that surface area’s not that great, your chances of losing your balance are greater. It’s lifted off the ground so, you know, you’d then be falling from a height higher than ground level. The benefits of the rebounder for somebody that has low bone density specifically in their spine is not great enough for me to support it as an exercise tool. 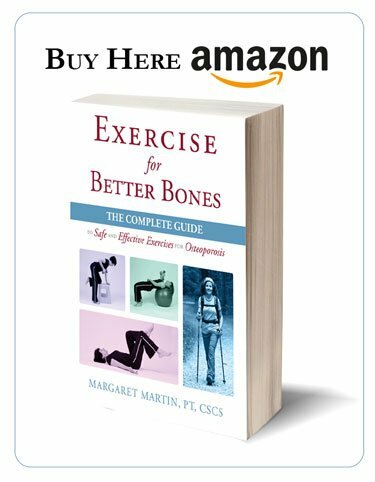 But, if used safely, you can use it just as an adjunct to your bone building program, maybe as a warm-up and maybe for a safe balance device. I don’t like to discourage people from movement, I’m just encouraging you to choose wisely, exercise safely, and invest in places that are worthwhile. Thanks for tuning in. I Have a Different Idea: Stomping! Wait, I have an idea for you. There is another great alternative. It’s free, it’s fun, and you could do it in the comfort of your home. The University of Oregon had a study where they introduced stomping. I’m going to demonstrate stomping for you in ways in which you can do stomping in your home. I hope you’ll enjoy it. Now, doing stomping as something that you throw into your day, maybe every time you’re about to go up the stairs, if you don’t have stairs then maybe cue yourself every time you’re going to leave the bathroom (maybe not before the bathroom because the stomping might be too challenging on your pelvic floor). Having said that, think about your pelvic floor when stomping. It’s a lot of force, so integrate your breath. So take a breath in as you blow and tighten your pelvic floor. That little blow is going to help support your pelvic floor. 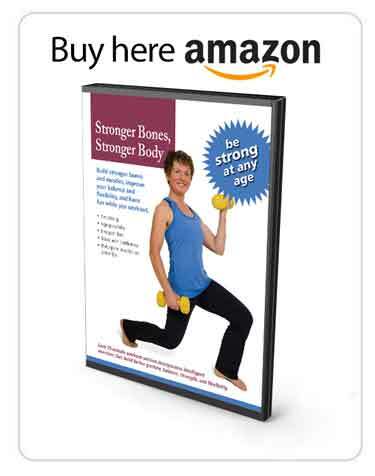 As you’re building your bones, you’re also supporting your pelvic floor. Stomping is one way to build up to jumping. You may wish to wearing running or walking shoes when stomping. Like jumping or hopping, stomping should not be done if you are recovering from a fracture or have any spinal injury. Start small. Squish a “soft bug” and one or two repetitions and build from there. The impact from stomping is what builds bone. Jumping and stomping we know are good for our bones, and you can do it in a way that’s stable and safe. As with your buildup to jumping and as with squats, make sure that when you’re stomping, that your knee is lining up in the same direction that your second toe is pointing. If you’re going to point your foot out to the side, make sure your knee is going out to the side. It’s a bit odd to do your stomping that way, but make sure that both are lined up in the same direction and that you’ve incorporated your breath. The other thing to consider with your stomping is that if your balance is not great, you are lifting your foot up at least nine inches off the ground, that takes some stability. You might want to initially start with some support. Make sure that you’re safe, and as you have that support there, and then having your hand just above the support as you’re building your stomping. But in the studies that they looked at stomping, the foot is lifted off at least nine inches off the ground. So I hope that gives you a nice adjunct to your bone health program. Thank you for this information. I do have a question. You suggest stomping or jumping. Because of my knees and a weak pelvic floor, I have difficulty doing either. But I figure that a rebounder has a much softer landing, and works for me much better than jumping. The question is: if jumping and stomping are good, why would rebounding not be as good? The rebounder that I have does have a support to hold on to as I jump. 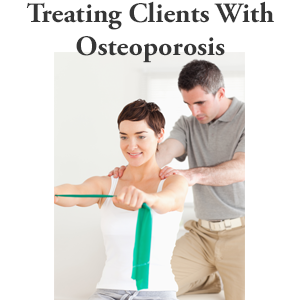 Here is an article I found regarding rebounding and osteoporosis.